The Office of the City Manager provides oversight and direction to ensure that all departments are responding to City Council goals, applying policy consistently, identifying key issues that need Council direction, keeping abreast of the changing needs of the community, and planning the services, programs and projects that will ensure Pasadena maintains its status and character as a great community in which to live, work and play. Mr. Mermell was appointed City Manager by unanimous vote of the City Council and assumed his duties February 15, 2016. 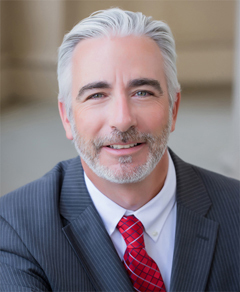 As City Manager he is the Chief Administrative Officer of the City and is charged with supervising, coordinating, and administering the various functions of the City. He has direct responsibility for all departments, divisions, and offices of the City with the exception of the City Attorney/Prosecutor and City Clerk which are separately appointed by the City Council. 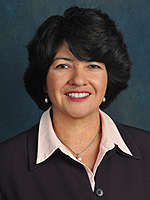 Ms. Gutierrez serves as liaison between the City Manager’s Office and the departments of public works, transportation, finance, human resources, information technology, and water and power. In addition she is responsible for tracking legislative issues and is the staff liaison to the City Council’s Legislative Policy Committee and provides coordination of City Council agenda reports between the City Manager’s Office and the City Clerk’s Office. Mr. Rodriguez received his Bachelor’s Degree as a College Scholar of the College of Arts and Sciences from Cornell University and his law degree from the University of California, Berkeley. 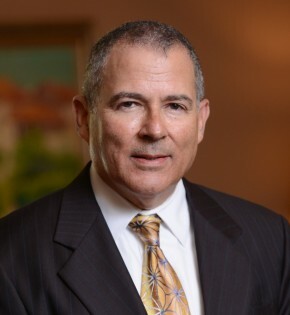 He was admitted to the practice of law in 1977, and worked as an attorney for both El Centro De Accion Social, Inc., and Gronemeier, Barker & Huerta before joining the City Attorney’s Office for the City of Pasadena, serving as the lawyer for the Rose Bowl Operating Company and several City Departments from 1989 to 2012, eventually becoming the City’s Chief Assistant City Attorney. He served as City Attorney for the City of Vernon as a part of the City’s “Good Governance” initiative reform efforts. Mr. Rodriguez returned to the City of Pasadena, handling special assignments with the City Attorney’s Office, and as a Special Assistant to the City Manager, CSW, prior to his appointment as Assistant City Manager in 2016.Mr. Rodriguez resides locally.